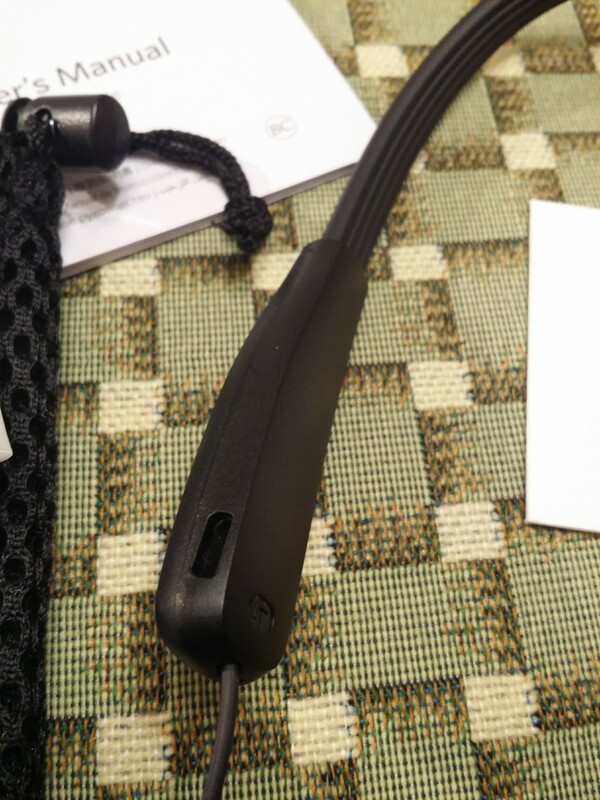 First let me say that I wasn't initially sold on this type of neck band/headphone but ended up being pleasantly surprised with the Audio quality battery life and the comfort and flexibility of the neck band. 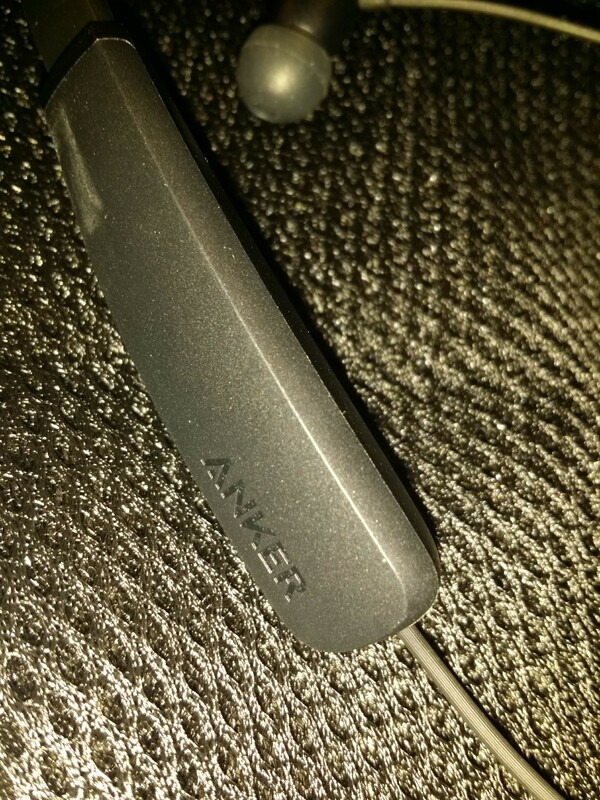 Now I feel silly for ever doubting Ankers design and have found my new favorite headphones for late night movie and TV watching these are perfectly suited for long viewing or listening sessions. The manual says the battery will last 10hrs listing to music or 12hrs talking on the phone and I am happy to report that they deliver on that claim. I mentioned the light weight and comfort earlier but let me expand on that. 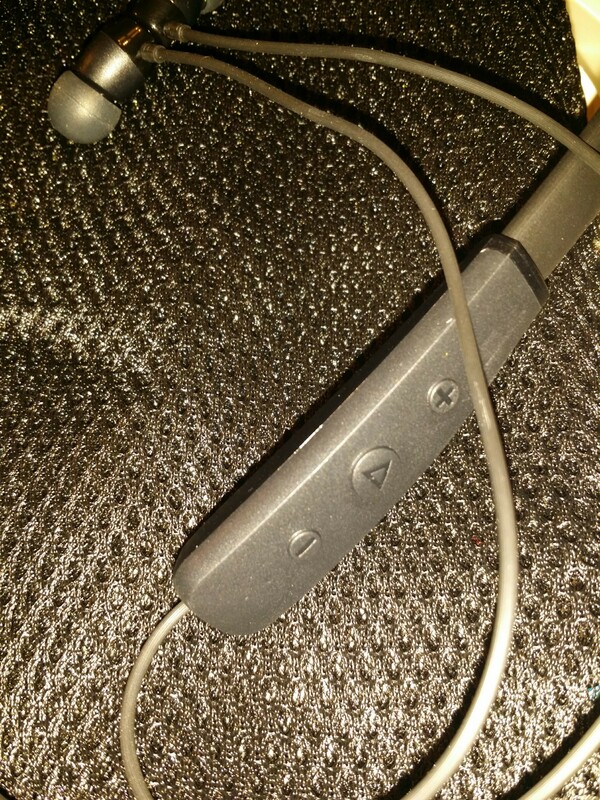 When wearing the headphones around my neck they felt non-existent and are very flexible preventing any breaks on the neckband. The buds themselves feel very comfortable in the ear and are extremely well suited for long listening sessions. The design is very nice and has a premium feel the only thing I might change about the design is the button layout, I would use 5 buttons instead of 3 there's plenty of room for the extra buttons to skip tracks instead of pushing the play button multiple times to skip or go to the previous track. 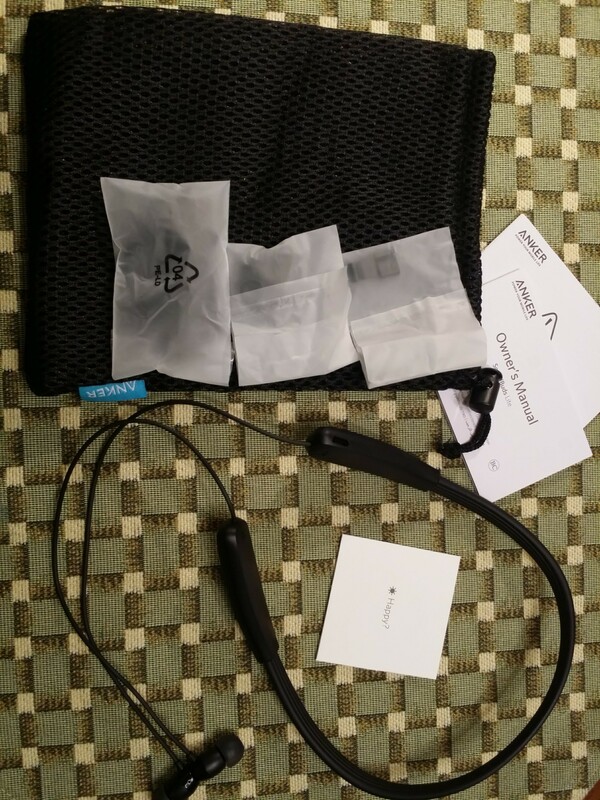 There is a wide variety of people these headphones would appeal to from people who workout due to their ipx5 water and sweat resistance to couch potatos looking for a comfortable good sounding set of headphones with great battery life. Please comment below on future improvements that you would like to see and feel free to ask any questions you might have I will do my best to provide answers. 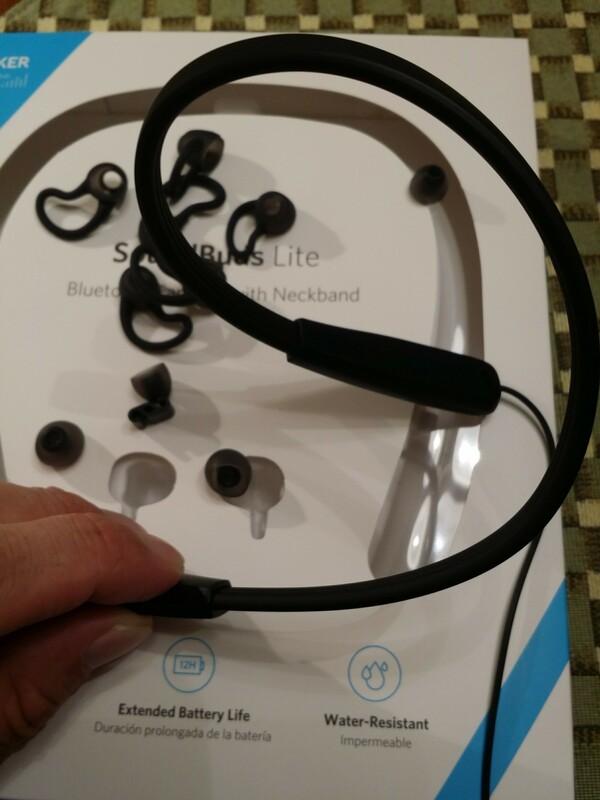 Have you used Soundbuds Life before? It can be listened up to 20 hours, or talk for over 24 hours from a single charge. 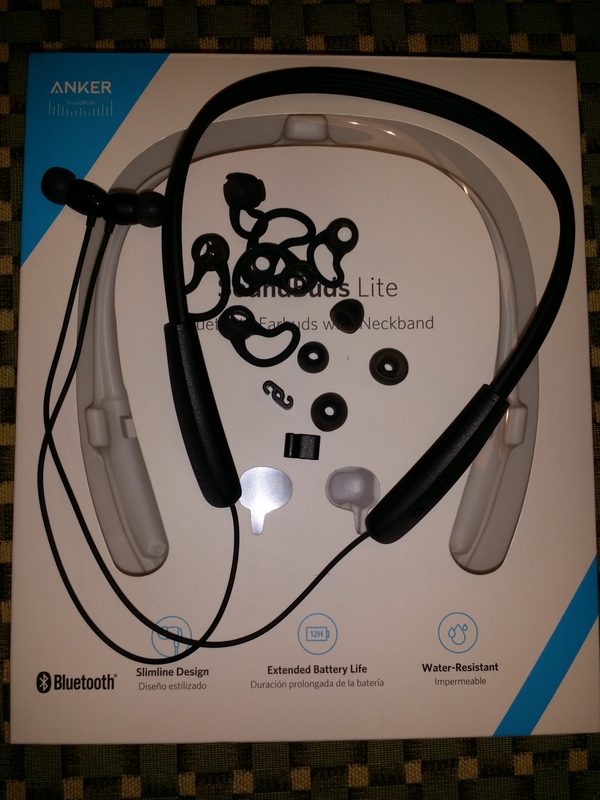 I haven't had the opportunity but I do like the noise canceling and double battery life of the lite features. They are in my Amazon cart. 🛒 And I'll probably order a set when the lite get snagged by a friend or family member as I know they will. That actually gives me an idea how about a set of headphones that have buds and bone conduction I bet they would sound great. Well done on the review, Jesse!